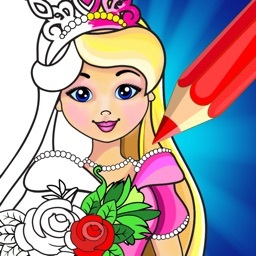 Let's create! 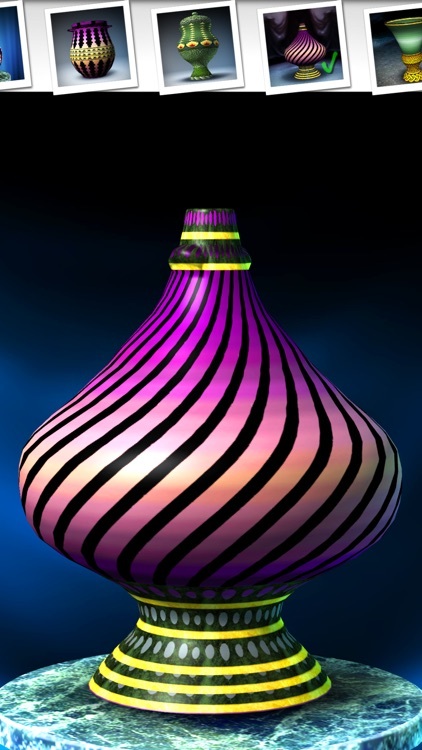 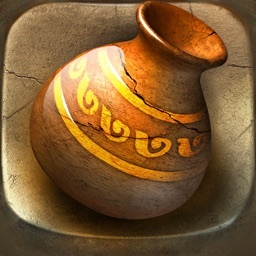 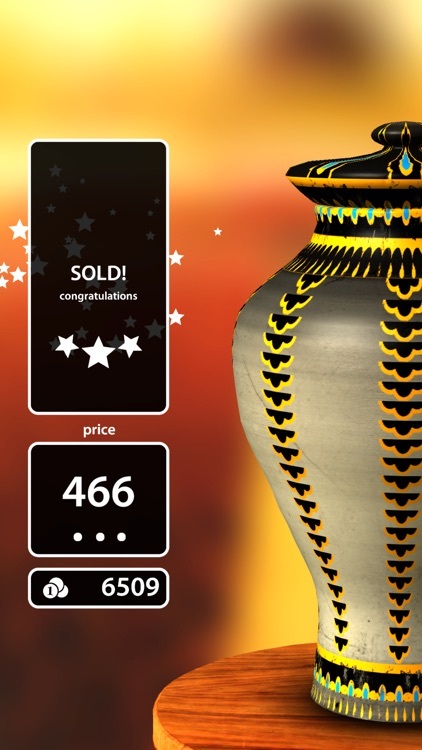 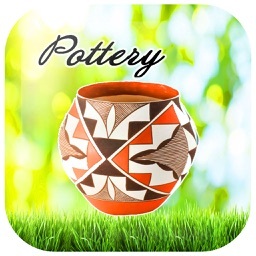 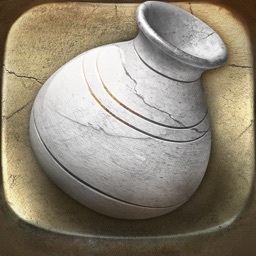 Pottery HD by Infinite Dreams Inc. 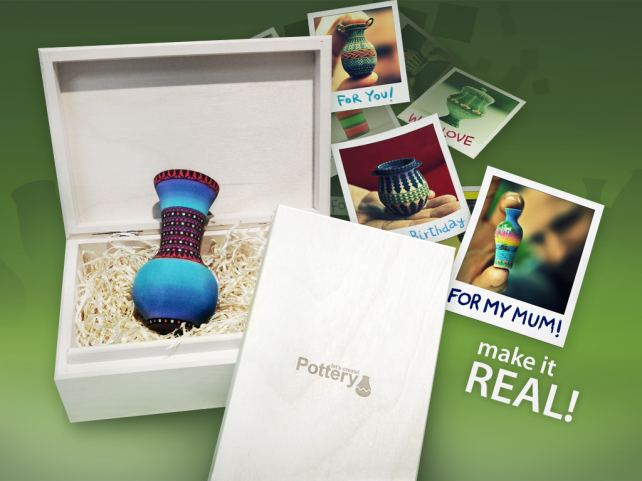 Win a promo code for Let’s Create! 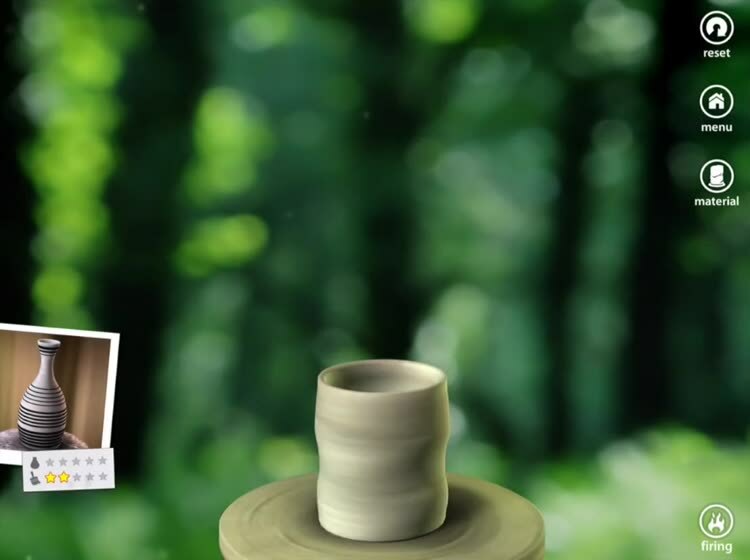 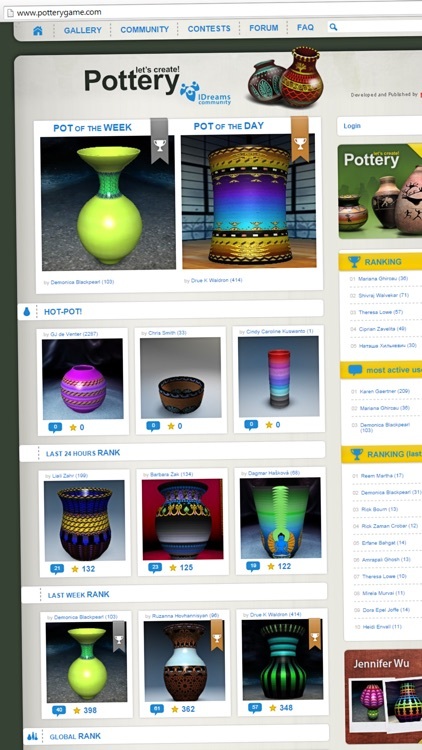 Pottery HD, which now allows 3-D printing of your creations. 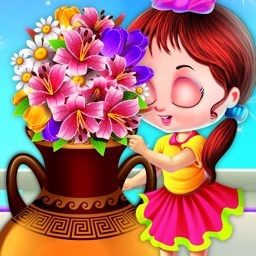 Gaming Giants Combine To Create Suspect In Sight! 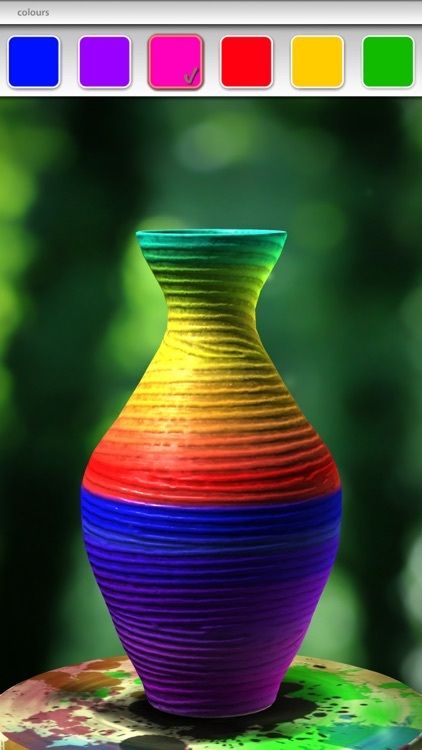 Jujubee's debut title, Suspect In Sight! 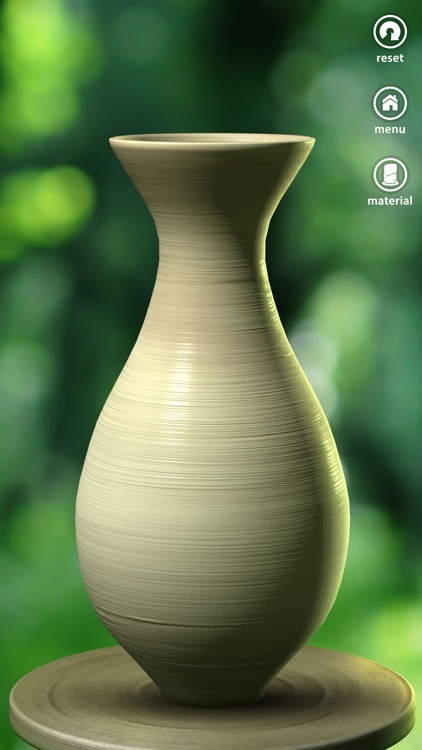 looks fantastic, but can the end result meet expectations?